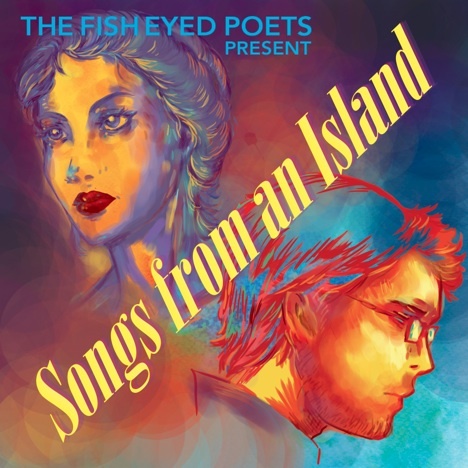 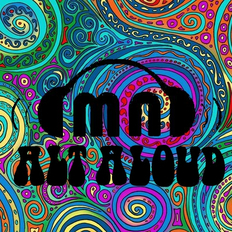 Songs From An Island | Adam & The Fish Eyed Poets | OK Listen! 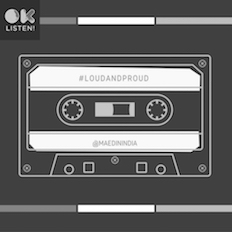 This 2 part album tells the story of a 21st century arranged marriage between an ego dystonic lesbian and a software professional by presenting the thoughts of the characters in several crucial moments along the timeline. 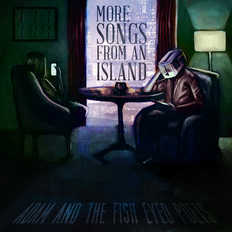 Part 2 which is titled "More Songs From An Island" is due for release in December 2012.